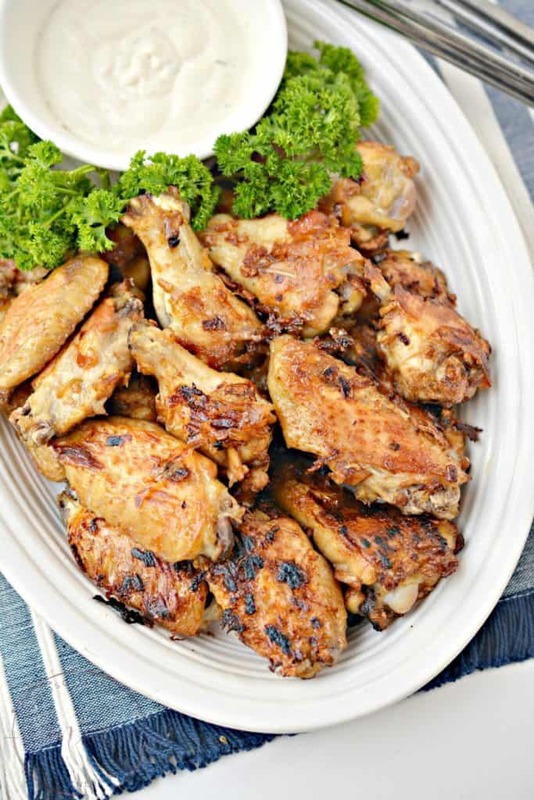 Ready to take your Homemade Chicken Wings to the next level? 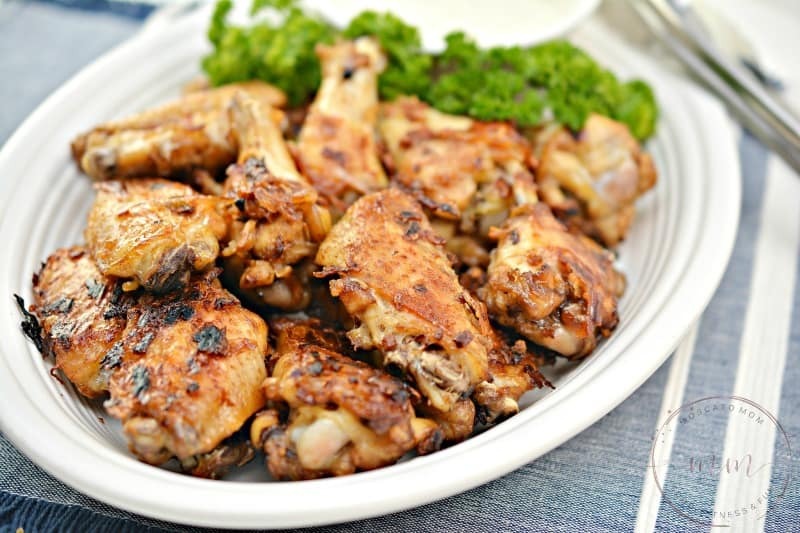 These French Onion Soup Chicken Wings are so easy to make an exploding with flavor! 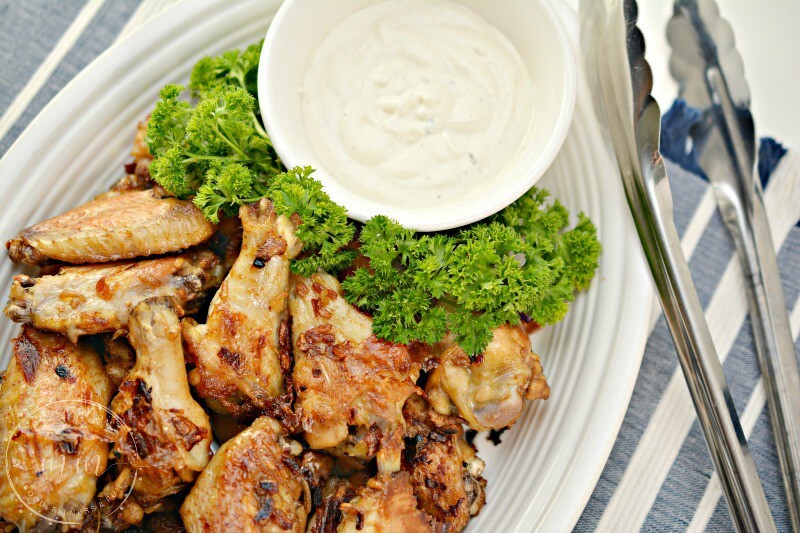 They are the perfect alternative to spicy chicken wings! After being in the Superdome for last weeks NFC Championship upset, I admit I am not all that excited about the upcoming game. So I am focusing on great food and great company instead. 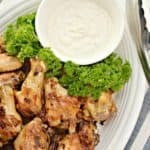 This Onion Soup Chicken Wings Recipe is unique – and I can not wait to indulge! I am not a huge fan of spicy food, so I am often left out of the chicken wing craze. If you want to make these into Keto Chicken Wings you can use this recipe from Peace, Love and Low Carb to make a Low Carb Onion Soup Mix. 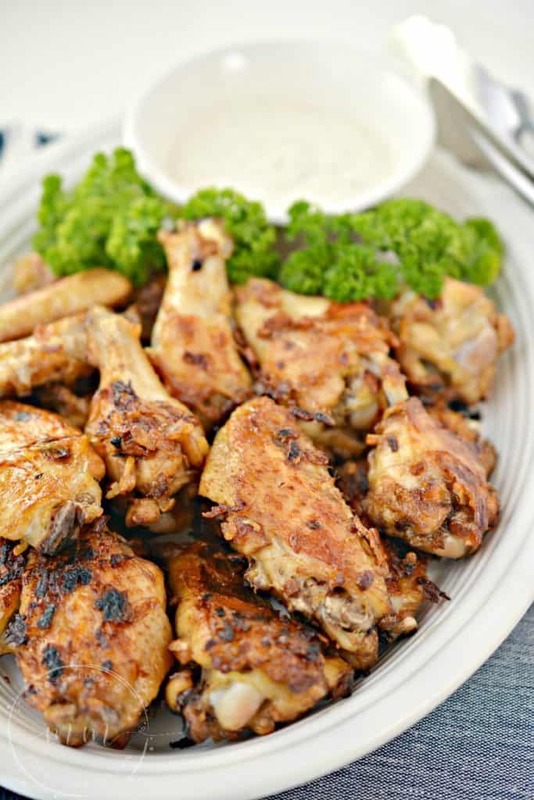 Either way with just a few ingredients you can have delicious wings in minutes. Looking for other Keto Appetizers? Check out these Keto Buffalo Chicken Meatballs. Place the de-thawed chicken wings into a large mixing bowl. Drizzle with 3 tbsp of olive oil. 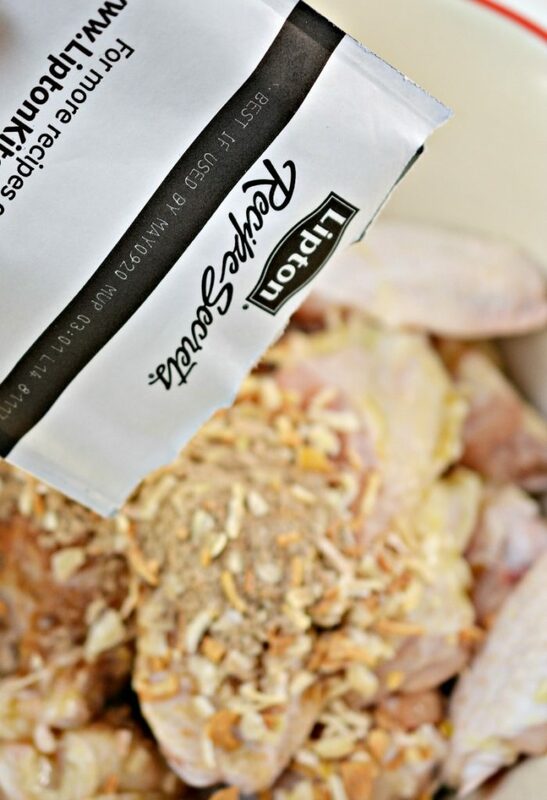 Add in 1 package of French onion soup mix. Toss the wings thoroughly to coat them in the mixture. 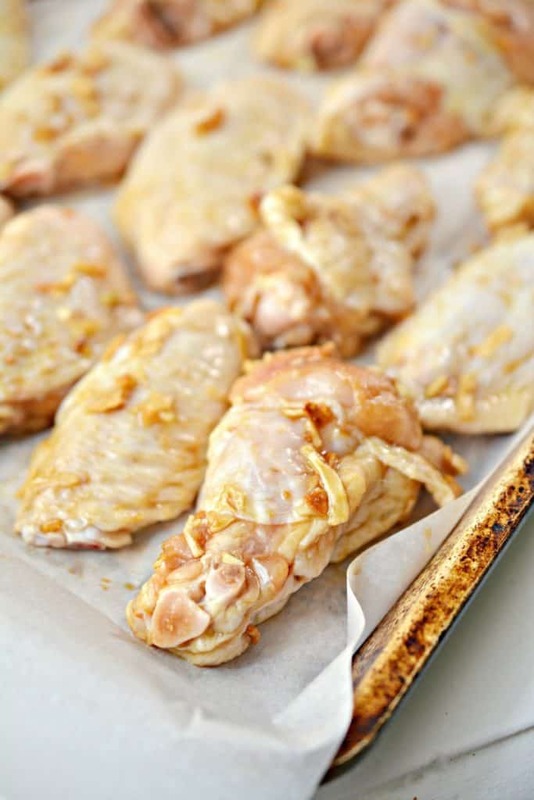 Place the coated chicken wings onto a baking sheet in a single layer. Bake for 20 minutes, remove and turn each wing over. Bake for an additional 20 minutes, and then serve. 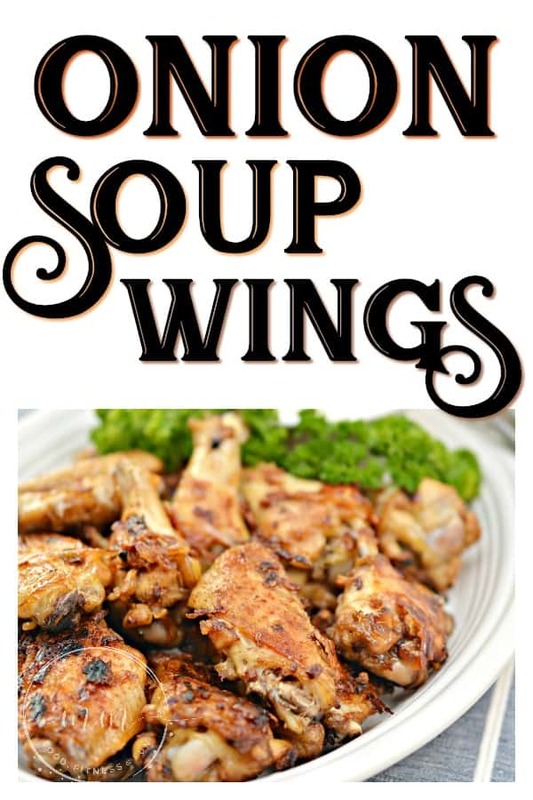 French Onion Soup Chicken Wings are full of flavor without the spice! 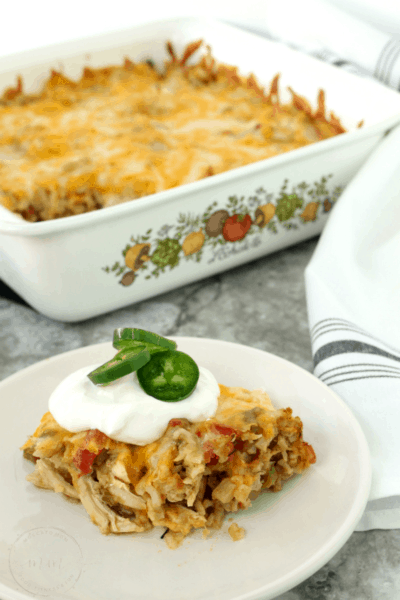 Savory and delicious, these are super simple to make and always a crowd favorite!